Carry an empowering reminder of Christ's sacrifice for you with the John 3:16 Cross Metal Keyring. Wherever you go, whether you're catching up with a friend over coffee or heading to the office, the cross keyring will symbolize your faith and devotion to Jesus. Give the John 3:16 Metal Keyring to you husband, son or father, and they'll be encouraged to take up their cross and keep following Christ's ways. You can also preach the beautiful truth of eternal life when you give this Christian gift to someone in your life who doesn't know the truth or believe in Jesus yet. 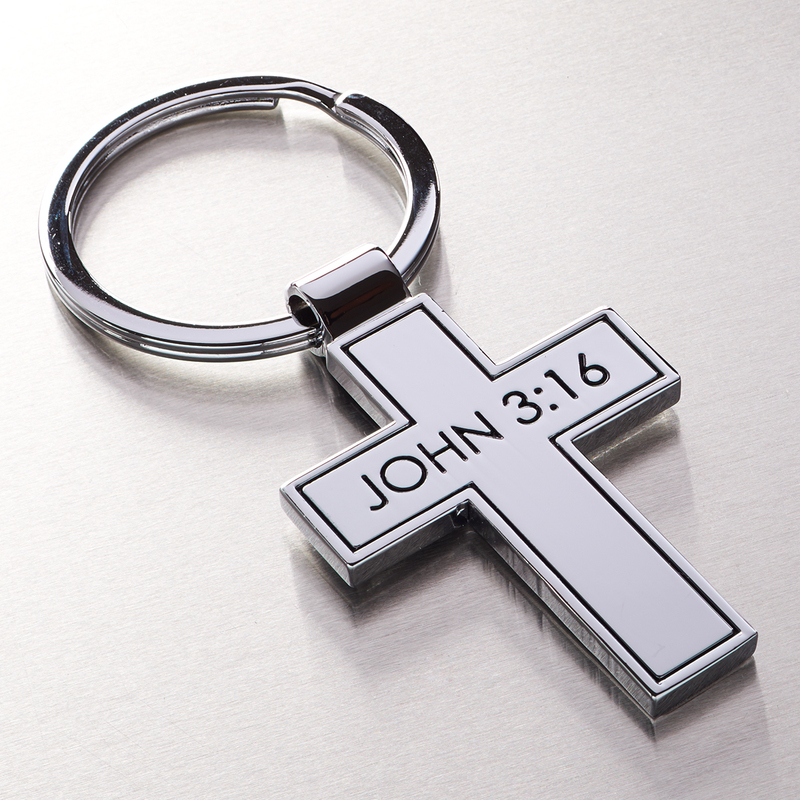 Metal Cross - John 3:16 Keyring was published by Christian Art Gifts in January 2008 and is our 20399th best seller. The ISBN for Metal Cross - John 3:16 Keyring is 6006937109469. 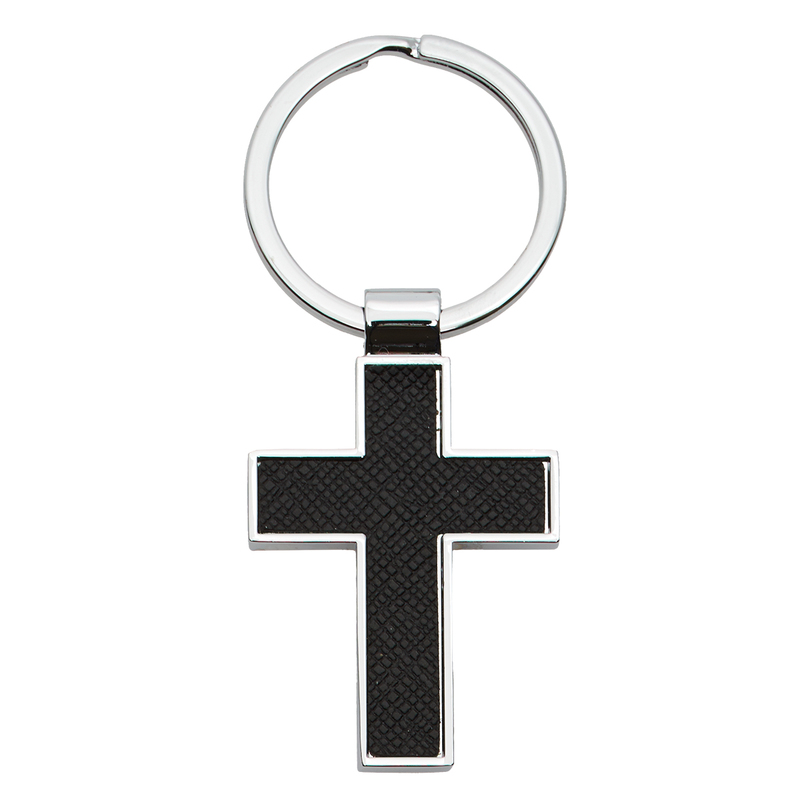 Be the first to review Metal Cross - John 3:16 Keyring! Got a question? No problem! Just click here to ask us about Metal Cross - John 3:16 Keyring.